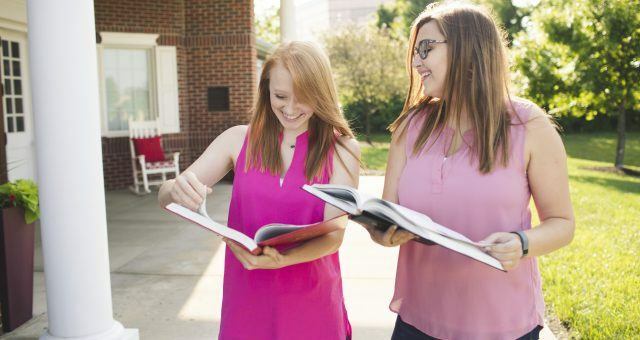 The Hermes Society is an academic honor society created exclusively for members of Alpha Sigma Alpha. The Hermes Society is an academic honor society created exclusively for members of Alpha Sigma Alpha. Applicants must be of a junior, senior or graduate status, have been a member of Alpha Sigma Alpha for at least one year and hold a minimum GPA of a 3.5 on a 4.0 scale.